Nerdy. particular. curious. Sam is sci-fi & fantasy obsessed—but she also enjoys a healthy dose of memoirs, thrillers, and true crime. Audiobooks are her crutch during long drives and complicated knitting patterns. 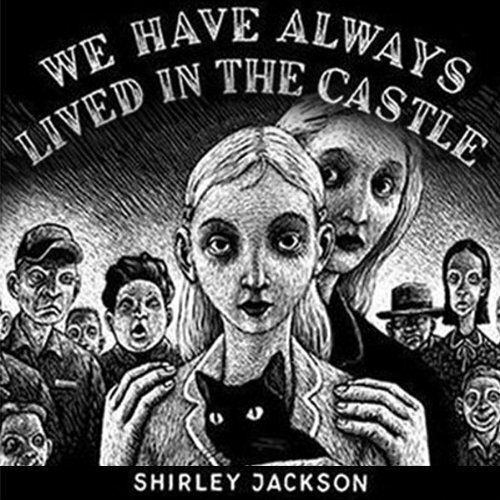 Like many I imagine, my only exposure to Shirley Jackson has been her iconic, dark short story The Lottery , but this year, as part of an attempt to catch up on more works of sci-fi and horror by women, I decided to give this classic a try. 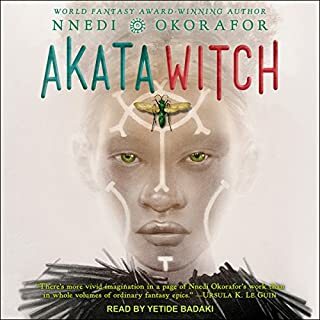 I truly can't believe that I went this long without this novel in my life. 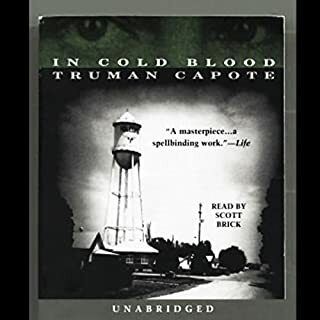 With its atmospheric prose, mysterious characters, and a slow revealing plot that's haunting in the purest sense of the word, We Have Always Lived in the Castle has quickly found its way onto my list of top 10 favorite novels (and listens—Bernadette Dunne's performance brilliantly evokes Jackson's melancholy, ominous tone). And yes, I'm obviously naming my next cat Jonas. 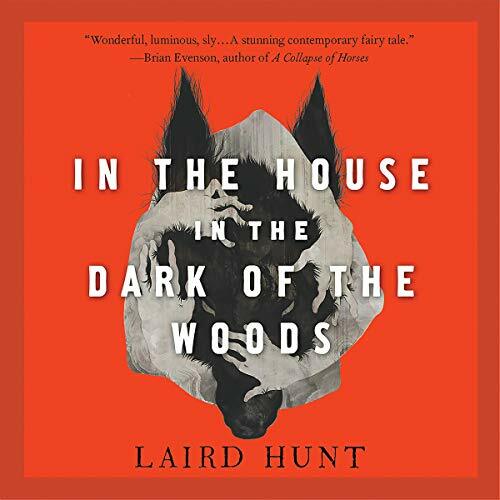 The premise seems simple enough: a Puritan woman, on a walk to pick berries for her husband and son, becomes lost in the woods and encounters a series of bizarre strangers and events. But from the moment this novel begins, an eerie sense of unease takes over. 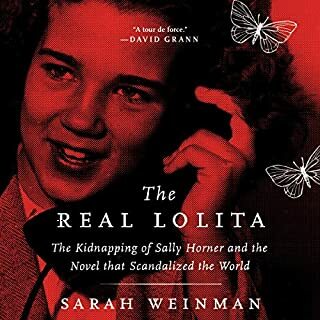 An unreliable narrator, a collection of perhaps equally unreliable (and questionably real) supporting characters, combined a lurking sense of an evil force waiting just beyond the shadows make this one of the creepiest, most unsettling horror novels I’ve ever listened to. Vanessa Johansson’s performance is masterful, juxtaposing the bright-eyed naïveté of the main character’s voice with the sinister tones of her experience. It’s safe to say I’ve started off this October sufficiently spooked. Many people in my life have struggled with substance use disorder, so perspectives like these always feel like must-listens for me as a further step towards understanding. 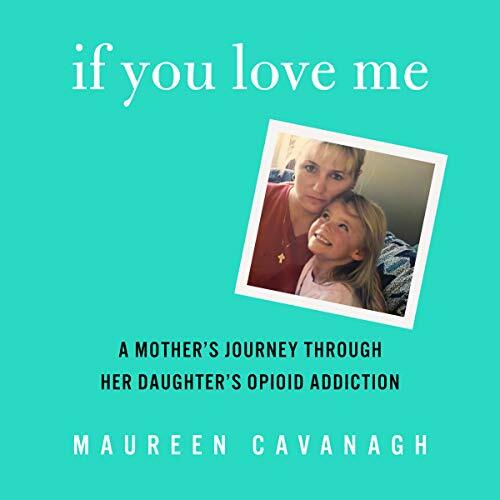 Maureen Cavanagh’s account of her and her daughter Katie’s struggle through Katie’s opiate addiction transfixed me like no other memoir I had listened to before. 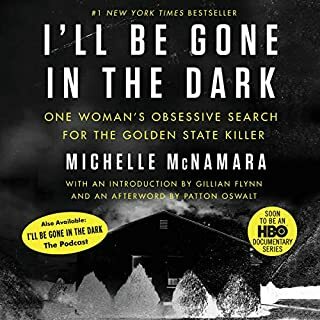 Perhaps it was the author’s charmingly familiar Long Island accent (I’m from Brooklyn), her no-BS attitude, or the sheer passion she exuded through each and every personal word of this narration, but I found myself unable to stop listening—rooting for Katie in her struggle to get well, for Maureen’s mission to save her daughter and the countless other people afflicted by this disorder, and, by virtue, for all those struggling in this moment. 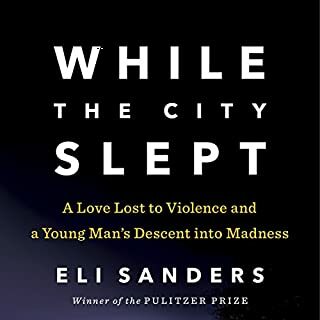 After listening to such a devastating story, it feels strange to say I feel more uplifted and empowered, but it’s impossible to finish this one and not feel such admiration and hope for those fighting this battle, both inside and out. 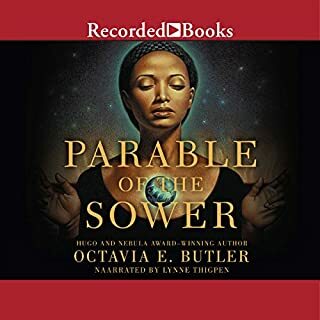 I have a confession to make: I’ve never really listened to an audiodrama before. 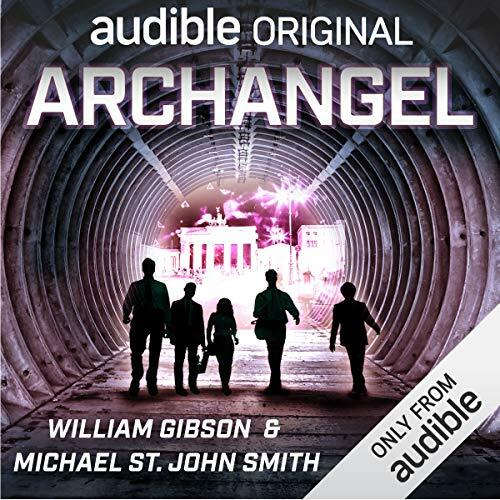 But I figure what better excuse to wet my toes than a thrilling sci-fi drama from William Gibson and Michael St. John Smith? Archangel is an immersive experience that rivals some of the best genre films. 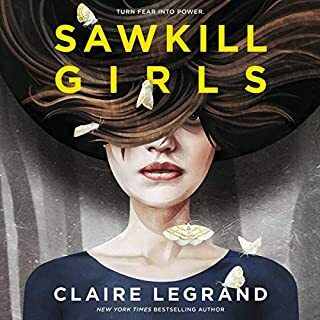 What kicks off as a dystopian, post-apocalyptic tale quickly morphs into an all-out sci-fi thriller filled with espionage, political intrigue, and interdimensional travel. 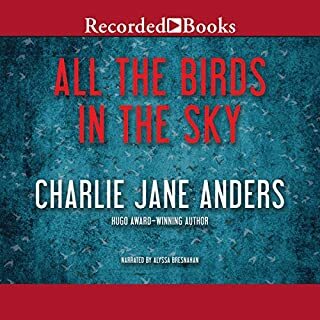 The twisty, high-stakes story is so well suited to the audiodrama format, which is a completely different experience from listening to an audiobook—I felt immersed in this dangerous, futuristic world every time I stepped into my car while listening, and the cast of talented narrators expertly set each scene. I realize I’m gushing here as if I’ve just discovered audio for the first time and haven’t been working as an editor here and listening incessantly for the past five years, but was so impressed by how much could be conveyed in this format without visuals—from the performances to the mood-setting sound design. I’m a convert. On a summer night in 2009, three lives intersected in one American neighborhood. Two people newly in love - Teresa Butz and Jennifer Hopper, who spent many years trying to find themselves and who eventually found each other - and a young man on a dangerous psychological descent: Isaiah Kalebu, age 23, the son of a distant, authoritarian father and a mother with a family history of mental illness. All three paths forever altered by a violent crime, all three stories a wake-up call to the system that failed to see the signs.